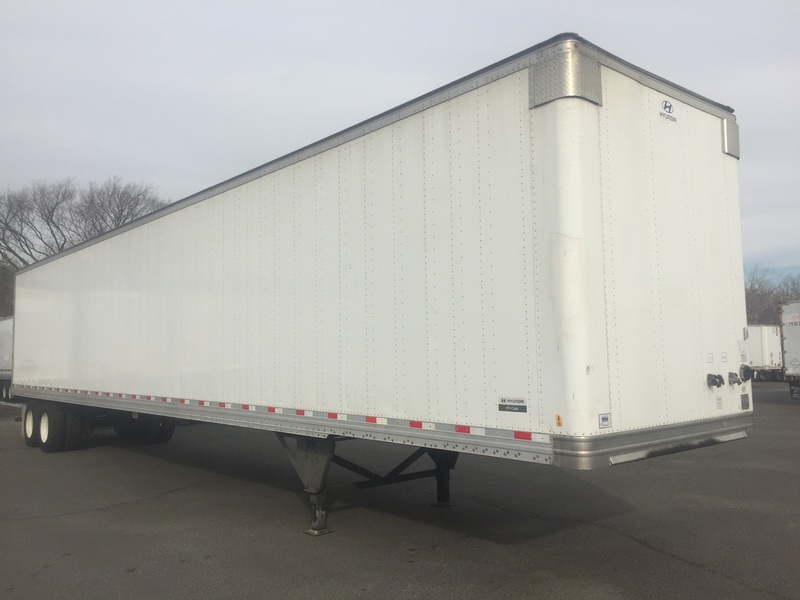 Commercial Road Trailer Rentals - Newark, NJ & Baltimore, MD | NewRent, Inc.
We can provide your company with local cartage or more regional applications. Every trailer we rent goes through a mechanical inspection to help eliminate downtime. We use the very best materials and replacement parts so you can load and operate our trailers with true confidence. We have a fleet of 28’ – 53’ Storage trailers to suit your needs and we have the capability of getting them there. With a fleet of our own tractors, we can respond where others cannot. Newrent, Inc. gives you the security of knowing that your storage issue can be solved with one call. Newrent, Inc. also has ground level storage available for sale and rent. Containers of 20’ and 40’ are readily available. 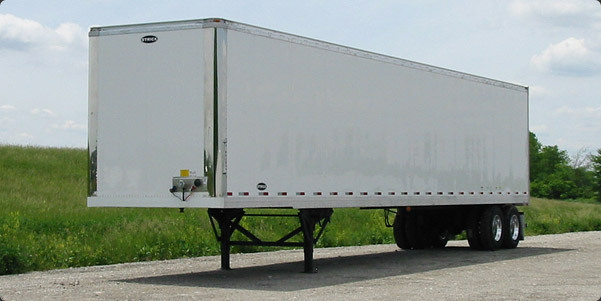 At our 6 bay shop in Kearny NJ, we can offer you the repairs you need on your own trailers and truck bodies. Can’t get the driver free to bring it to us? Give us a call, we will come and get it! Body, Suspension, Welding, and Air systems. We have you covered. get back to you ASAP!